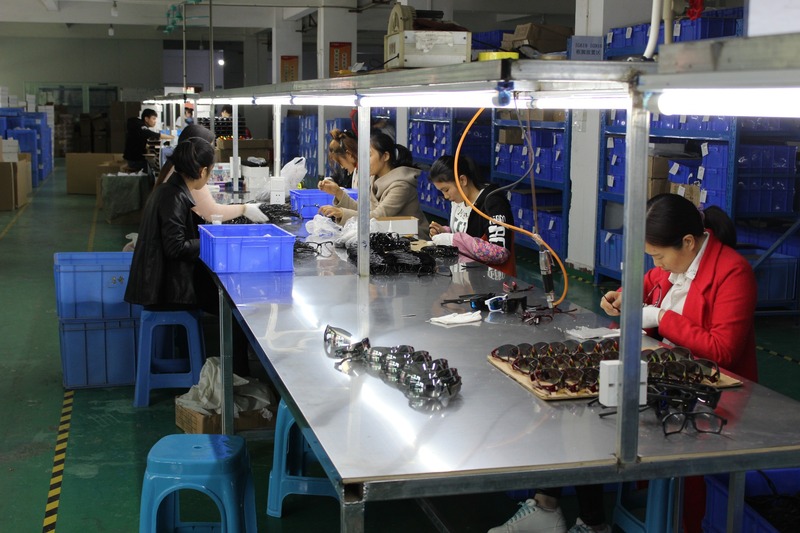 Our company is focus on the quality of the product. We have the entire sales scale which from the produce product and after- sale service. 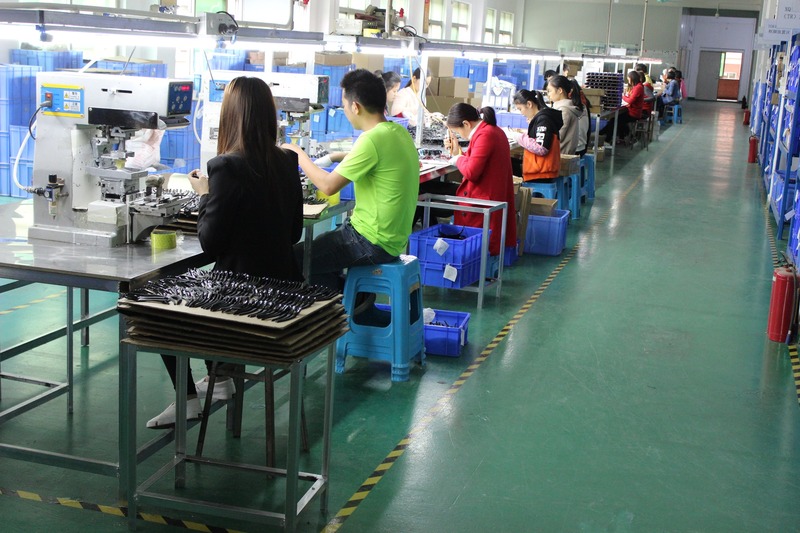 Before sending the goods to our customers, we will strictly control quality, to ensure the quality of our product. Our service team will be online 24hours.